I am known for writing many things. I have written extensively about Judaism, some of which is published (see my Times of Israel Page), I have written on politics, and I have written a good deal about technology. You may notice that writings from 2010 until 2016 focusing on consumer electronics are no more. I realized that I had removed nearly 250 posts that were written during this time. Some pieces were really solid. Others left something to be desired. All were passionate. As I work toward a new direction, namely my career as a writer, I have decided to release on this website one new poem every week. Some will be fun and others (many others) are dark and personal. I hope you enjoy my poetry. The first submission is uploaded and ready. Feel free to share, comment, and subscribe to receive updates every week! 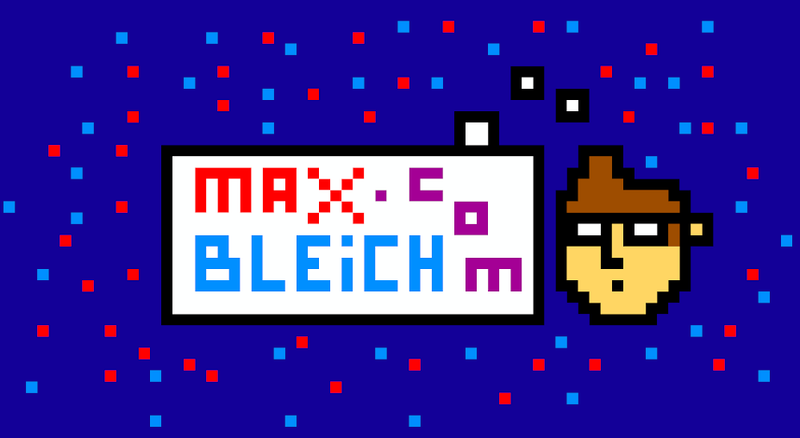 TheTechTile © Copyright 2013 Max Bleich. Awesome Inc. theme. Powered by Blogger.